Happy Tuesday! Welcome to another This Week in Internet Marketing! Today, we’re looking at new features for local awareness ads on Facebook, the difference between PPC strategies for Search Network and Display Network, and landing page mistakes. We’ll also look at how you can boost your content’s effectiveness and three important KPIs for your business. Facebook advertising continues to improve and allow businesses to reach and connect with the right audience. Their local awareness ads allow businesses to reach people when they’re near your business, whether it’s a few steps or a quick drive away. Facebook’s new Call Now button allows Facebook users to have more ways to interact with your business. 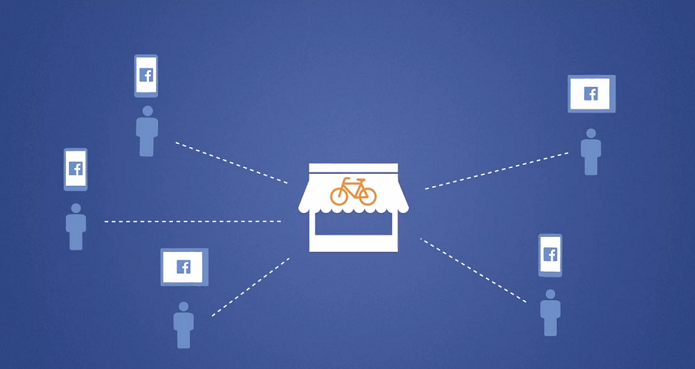 This call-to-action allows users to call your business directly from your ad in the news feed. Check out this article to see the advantages of Call Now buttons on Facebook. 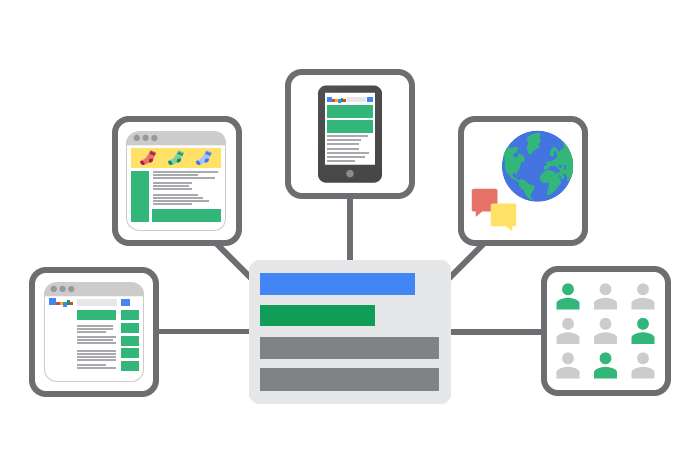 When advertising with Google Ads, it’s important to understand that your strategies aren’t “one size fits all.” What works on your Search Network, doesn’t necessarily work for the audience on the Display Network. Your keyword intent and user behaviours are different, which means your business’ PPC strategy should be different as well. 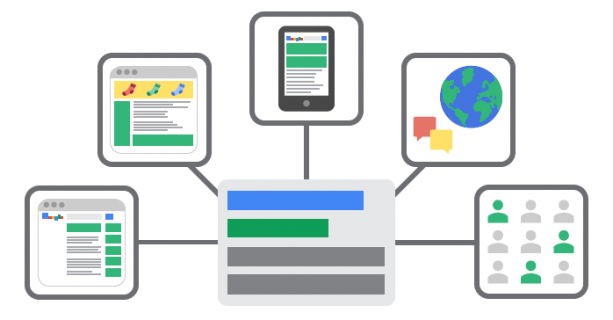 Take a look at this article to see why your PPC strategy should differ for Search and Display Network. One of the worst mistakes to commit is sending your customers to the wrong landing page or simply, pages that don’t convert. 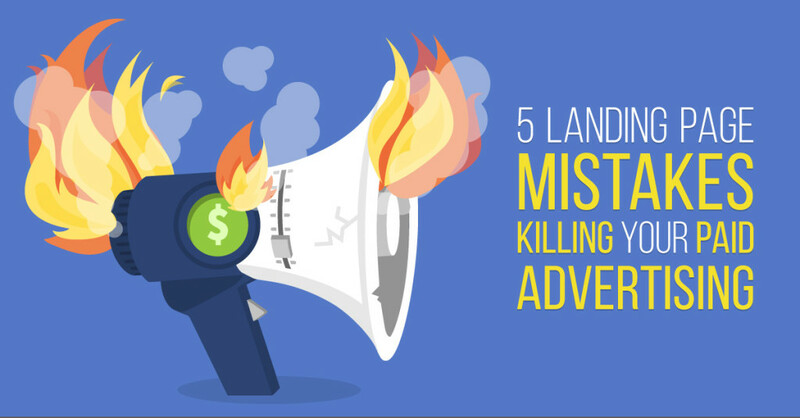 It’s a waste of money for your advertising efforts if you can’t generate leads from it. Oftentimes, it’s because your landing page conveys the wrong message or provides a terrible user experience that causes visitors to leave. 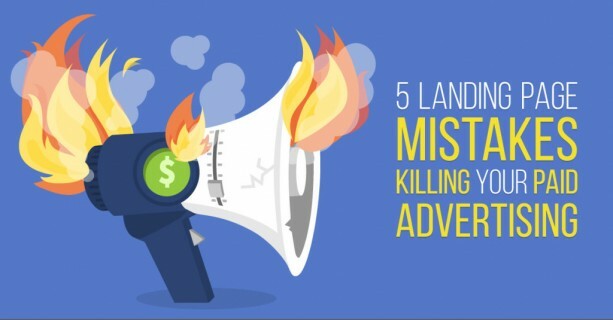 Check out five landing page mistakes that might be killing your paid advertising. Content marketing is a great way to boost your SEO and generate traffic to your website. However, what if your blog isn’t as successful? When crafting a content marketing strategy, it’s important to measure the effectiveness of your content through Analytic tools. This allows you to understand where your mistakes are being made and how your users are interacting with your website. Take a look at how you can measure and boost the effectiveness of your business’ content. Many businesses measure key performance indicators, but do you know which ones are important to measure? Measuring your KPI allows you to understand whether your business is on the right track or achieving your set goals. It also helps with creating actionable strategies that can help boost your business. 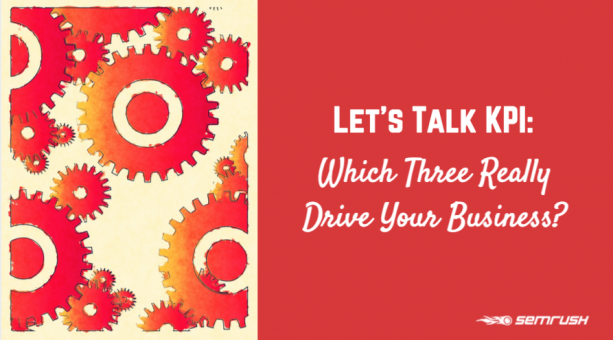 Check out this article to see which three KPIs can help drive your business.